Planning a staircase? Make it a piece of art, create a statement feature in your home that will add to the aesthetics and uplift the ambiance of the space. A well done staircase can add a wow factor to any house so, don’t just install a staircase, get one that will be a source of joy and pride. 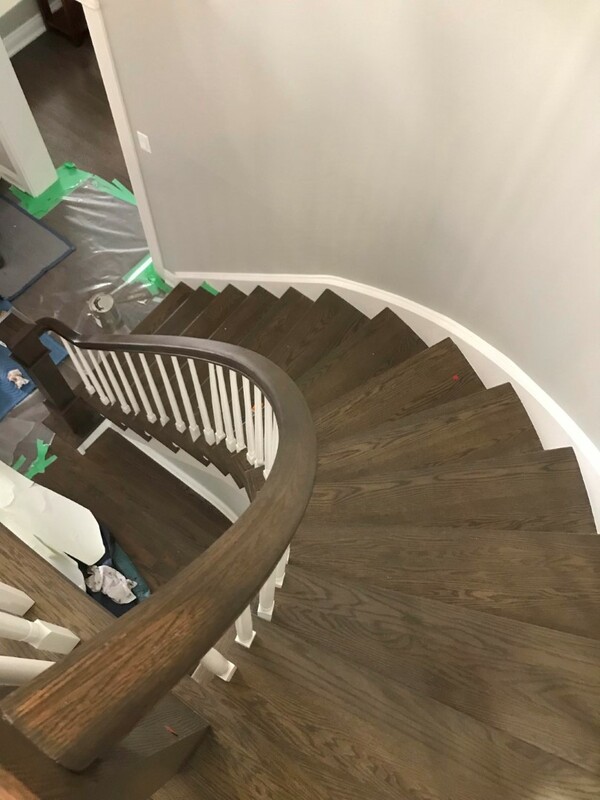 Advantage Flooring has been designing and installing staircases since 2005 in Ottawa. Our expertise lies in not just sourcing the best quality raw material but also designing and installing beautiful staircases that will win over our customers’ appreciation and loyalty. 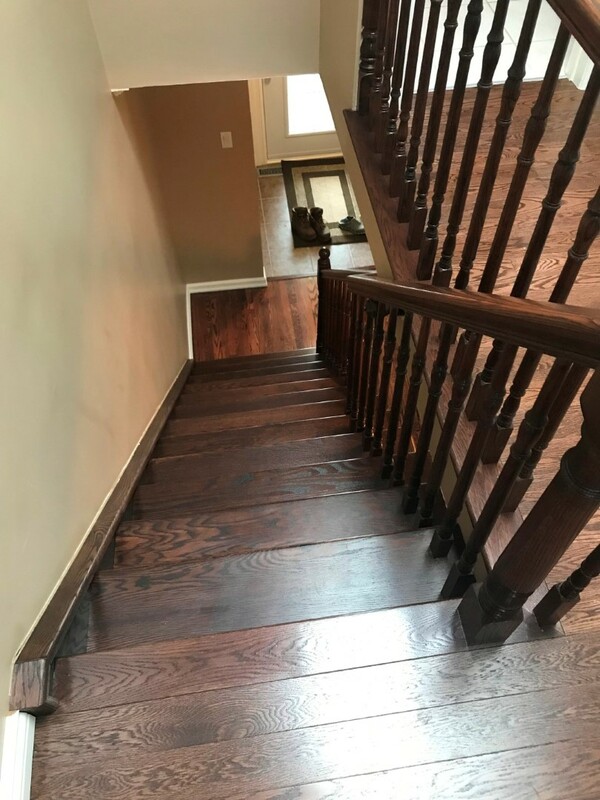 Our custom designed staircases and railings are made from a large variety of woods including oak, maple, birch, and Brazilian cherry. 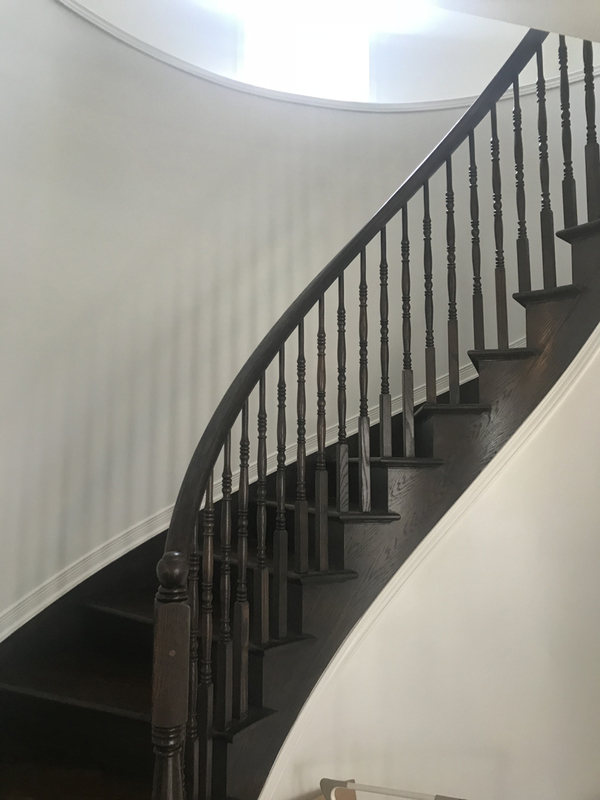 Pick from our range of spindles, newel posts and handrails to customize the staircase to your preference. 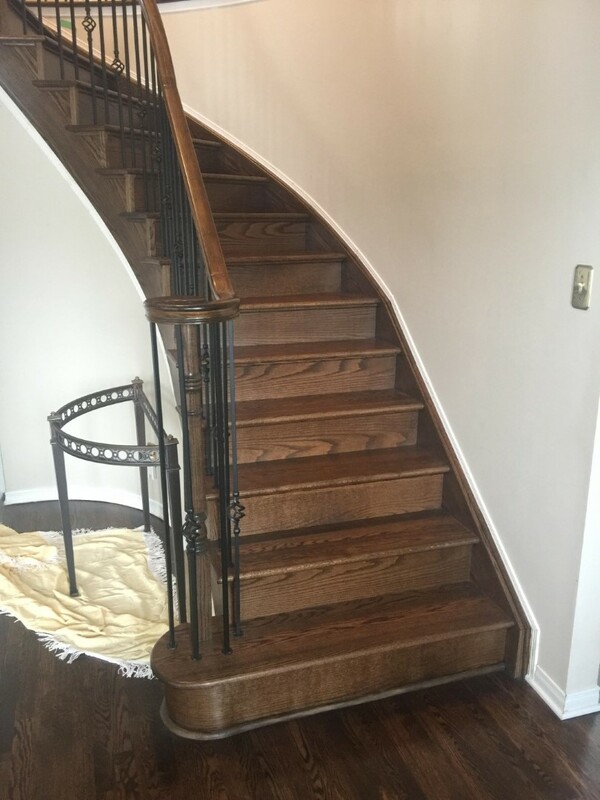 We offer many different combinations of materials to build the perfect staircase for your home. 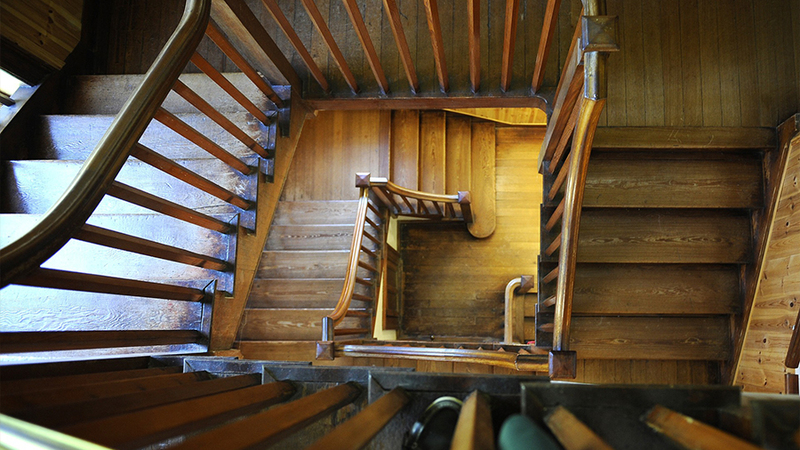 Our range includes all wood staircases to a mixture of wood and metal construction in a number of colors. 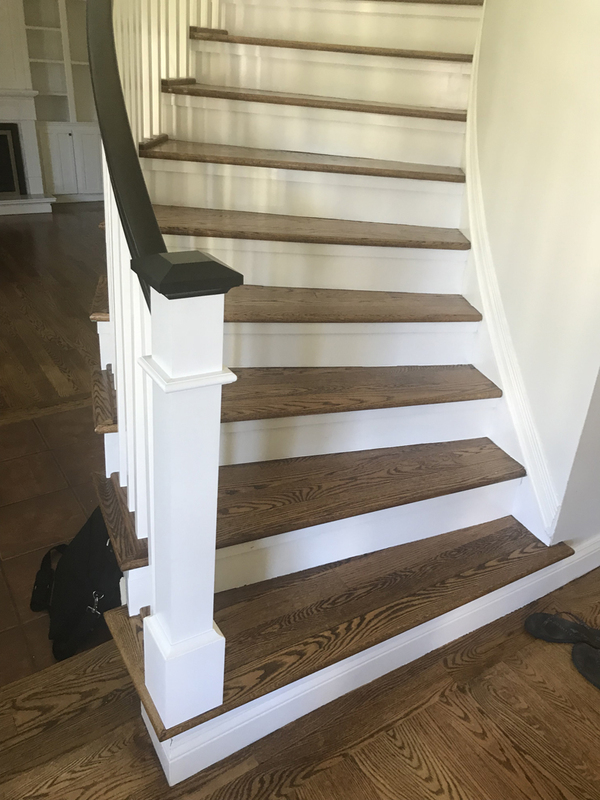 We are committed to designing the perfect staircase for you and will keep refining the look till we get one that is the best match for the space. Get your dream staircase now! Wide Selection: Unfinished, Prefinished Oaks, Maple, Birch, Ash, and more!